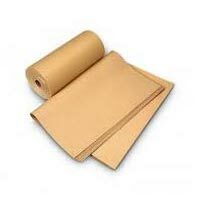 Tirupati Balaji Fibres Ltd. proudly introduces itself as a prominent Manufacturer, Exporter and Supplier of Paper like Printing Papers, Ruled Paper and Cream Wove Paper. 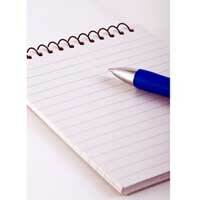 Our products have established their identity as the first choice of customers for diverse stationery applications. 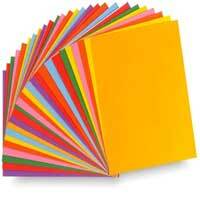 The papers are smooth, lightweight and have high tensile index. Assuring the best for the clients, the company has earned a wide customer base for itself in the national and international market. With a client-centric approach, the company diverts its efforts in ascertaining maximum satisfaction of the clients. Thus, our team keeps a stringent eye throughout the production process right from the procurement of raw material to the final dispatch of the products. Moreover, we make sure that our products reach the customers within stipulated time frame to the clients. All these efforts reflect our endeavor to assure maximum contentment of clients also spread in the market of Nepal, Bhutan and India.